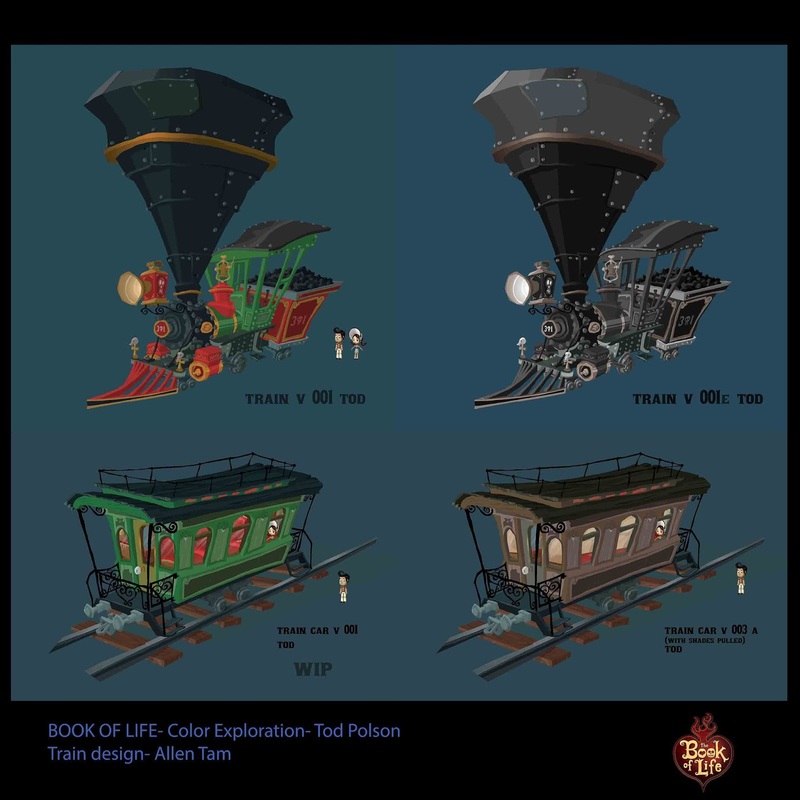 Tod Polson: Book Of Life Color- Cont. 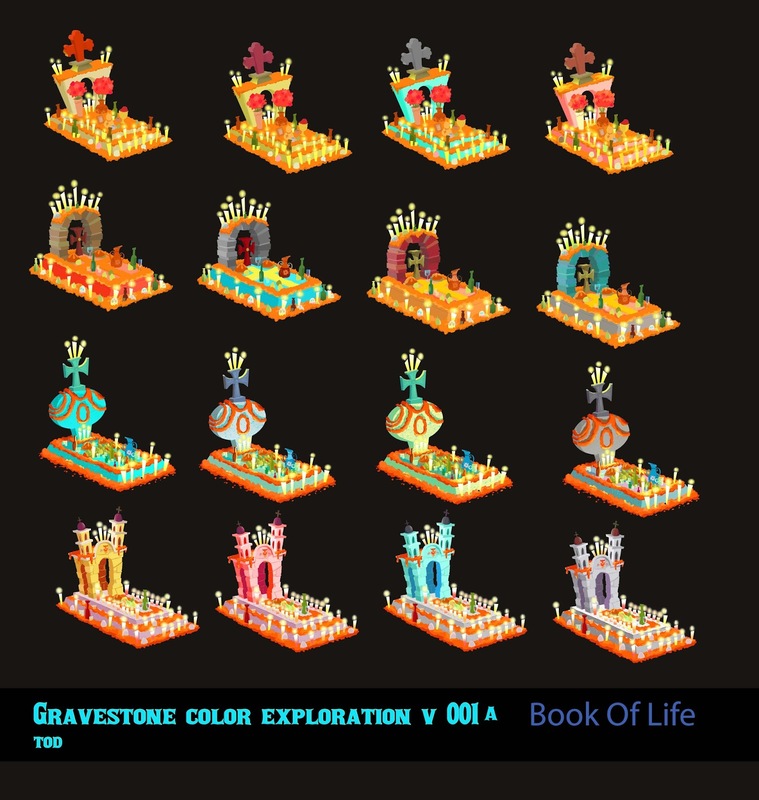 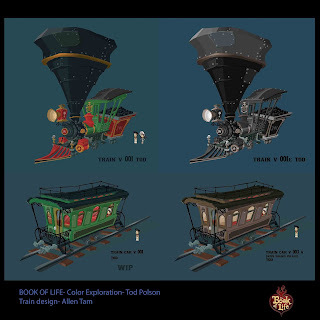 Book Of Life Color- Cont. 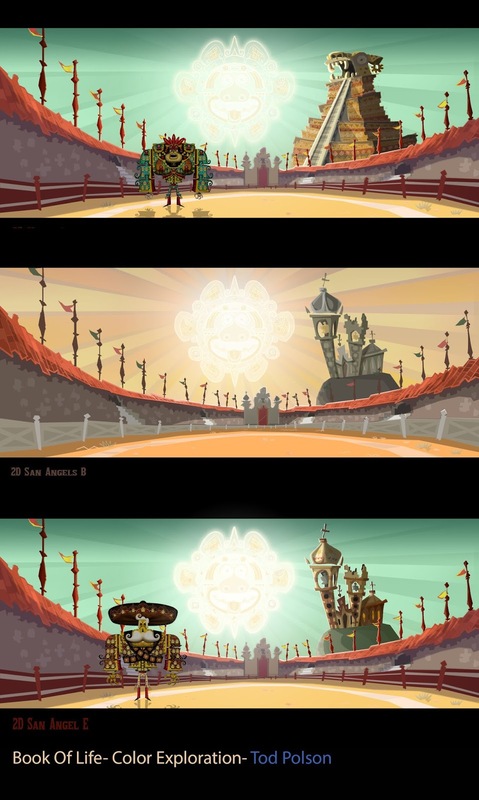 Various color exploration for Book Of Life.